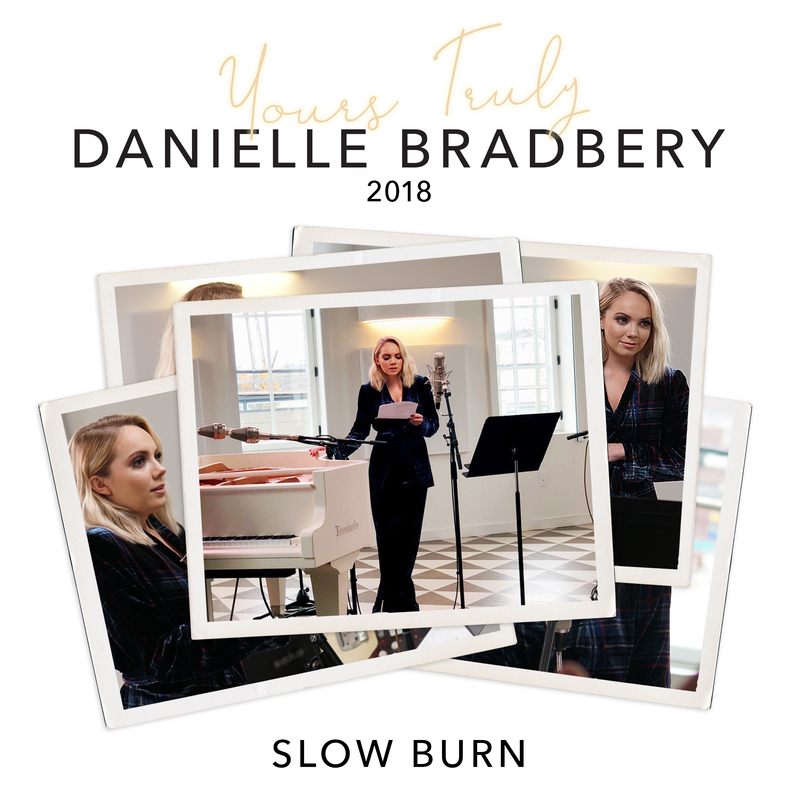 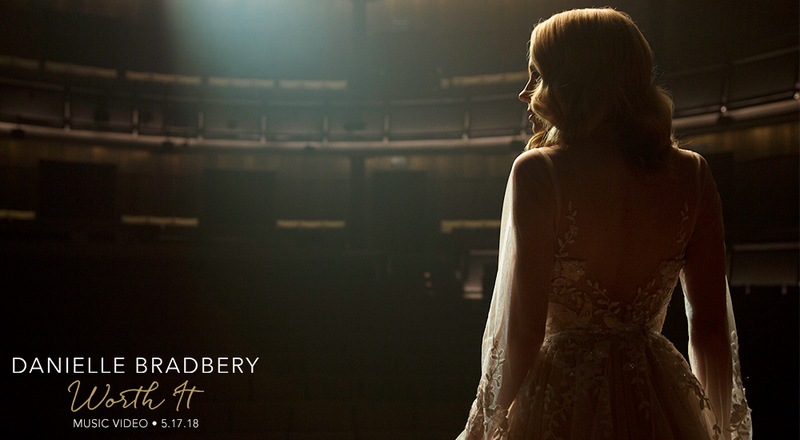 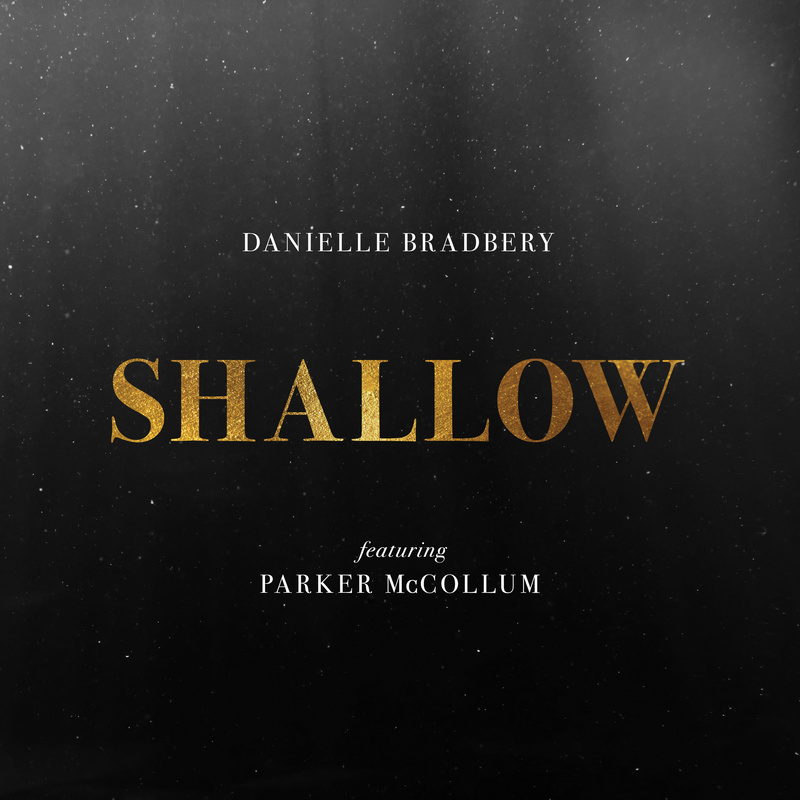 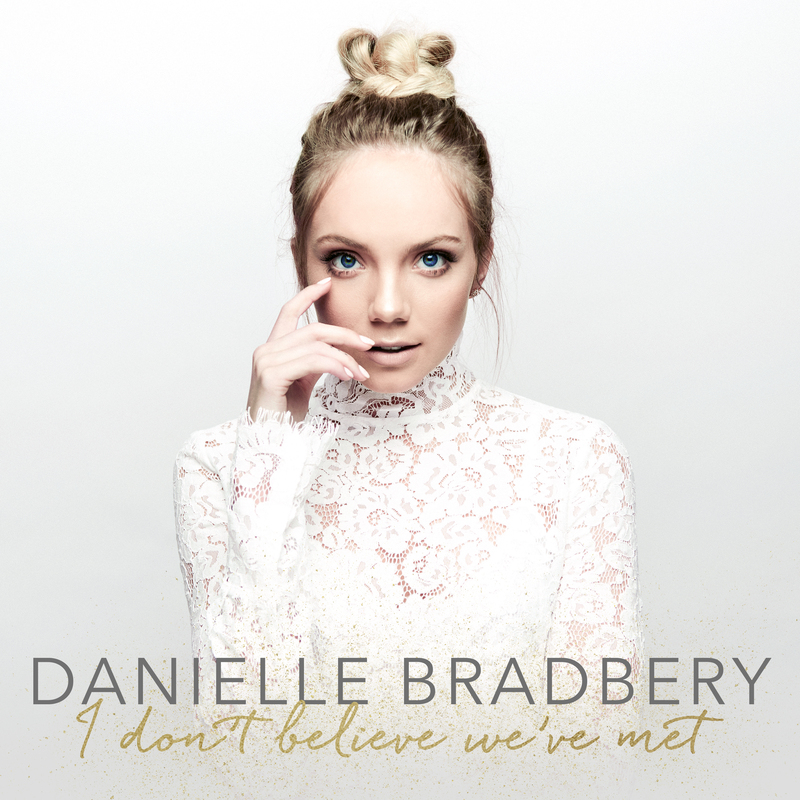 Twenty one-year-old, multi-faceted artist Danielle Bradbery has stepped into her own lane with sophomore album I DON’T BELIEVE WE’VE MET, out now on BMLG Records. 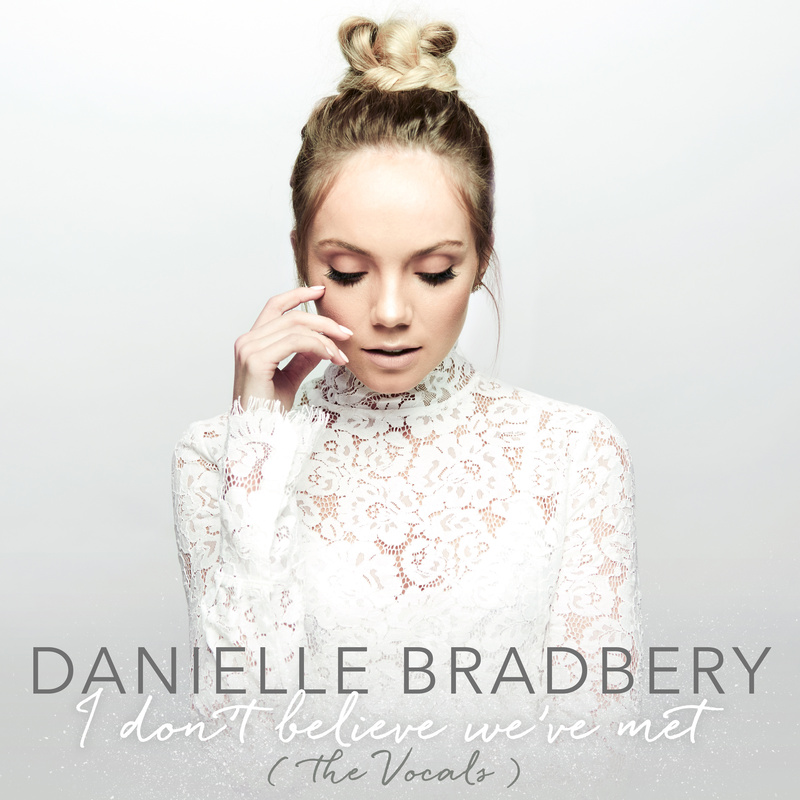 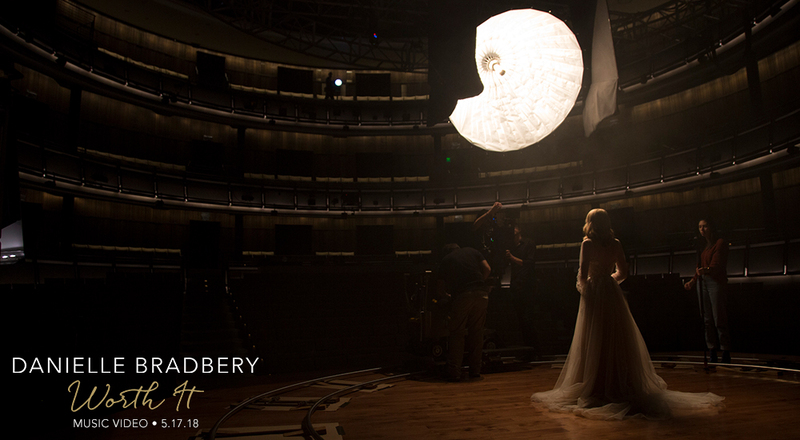 As the title suggests, Bradbery re-introduced herself after taking time since her debut LP to focus on the writing process and, for the first time, infusing her own story into her songs – penning seven of the album’s 10 tracks. 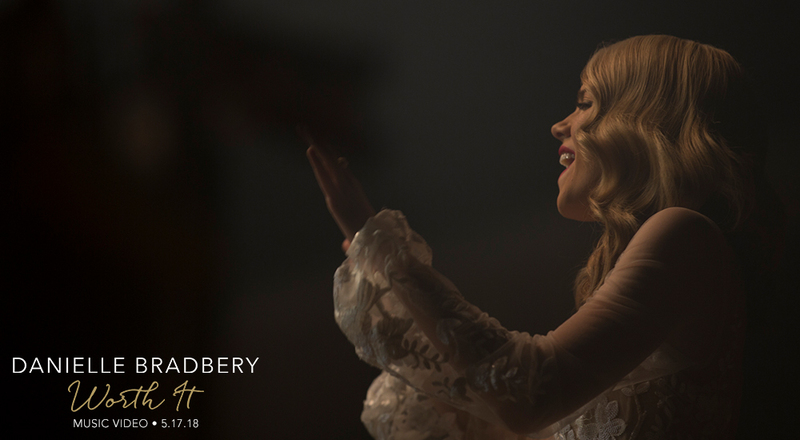 Lead single “Sway” perfectly infused her R&B, soul and country influences, while empowering follow-up anthem “Worth It” led to national TV performances of the emotional tune on NBC’s TODAY and The Voice. 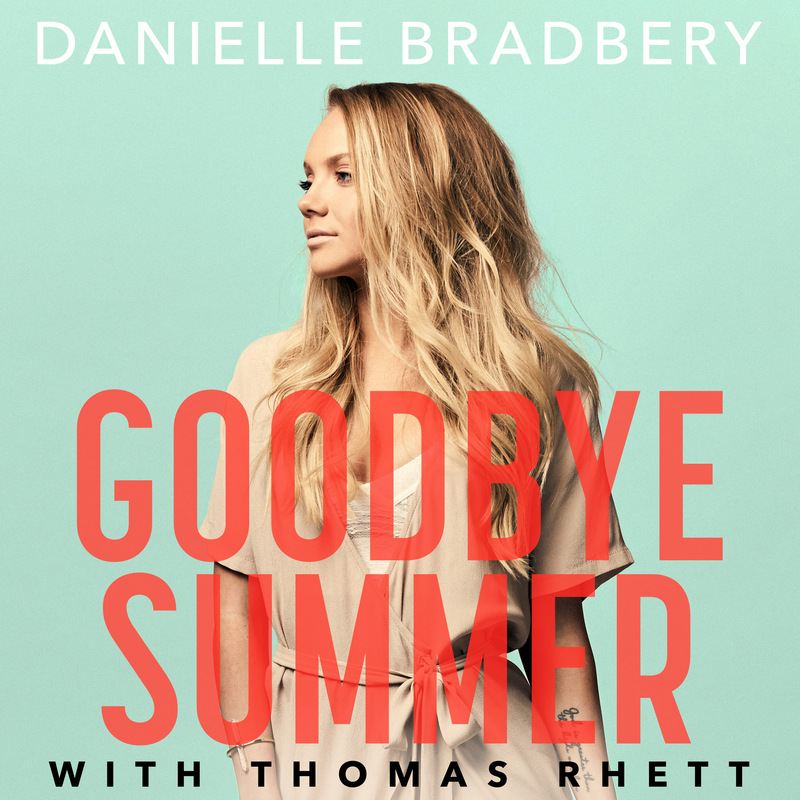 Now, Bradbery returns to radio airwaves with “Goodbye Summer,” a fresh take on album cut “Hello Summer” with Thomas Rhettadding a male perspective to the seasonal story of love and heartbreak. 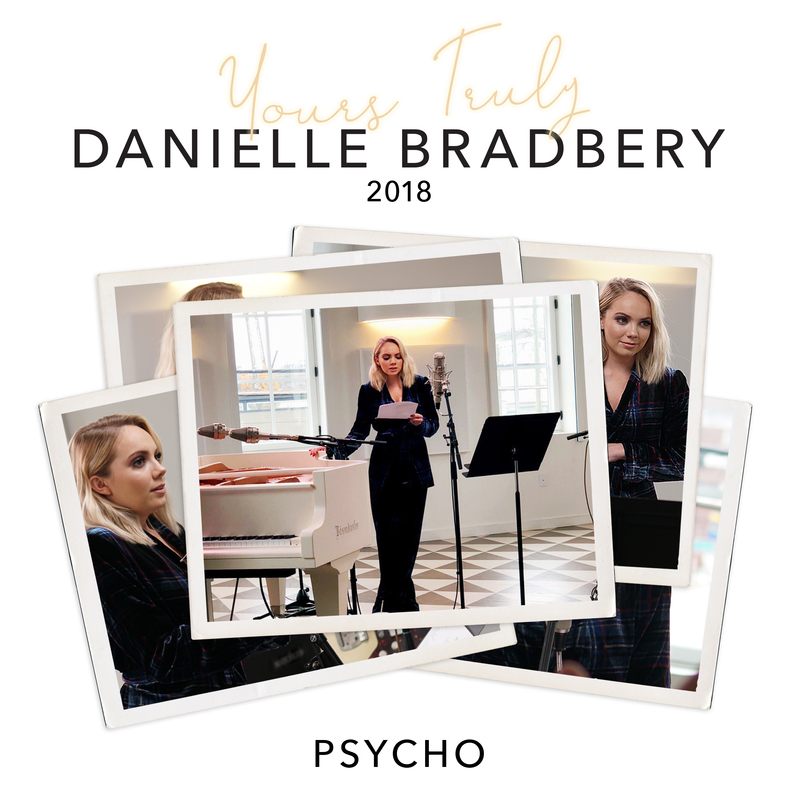 The Texas native has worked on fine-tuning her unique sound since getting her start winning Season 4 of NBC’s The Voiceand was nominated this year for ACM New Female Vocalist of the Yearas well as CMTBreakthrough Video of the Year and CMTPerformance of the Year. She is currently touring fairs and festivals across the country.